OWN's Taping of "Where Are They Now?" Oprah wonders..."Where Are They Now?" STAY TUNED FOR THE AIR DAY! 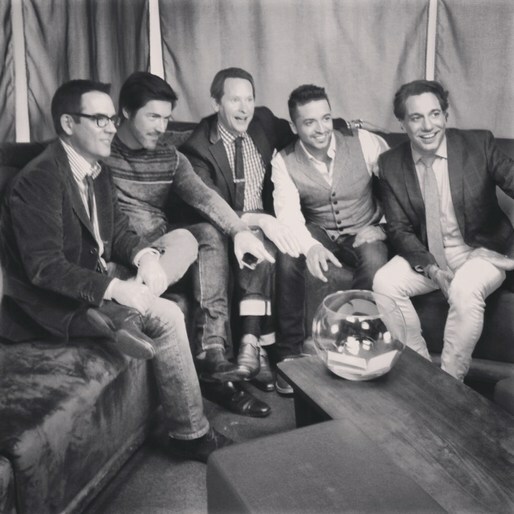 Queer Eye 10-Year Reunion on Bravo! It was wonderful to remenisce about the Queer Eye days and thank you to all who tuned in to the reunion special on Bravo!!! For the first time since the series finale 7 years ago, the Queer Eye for the Straight Guys are back together on television! Don't miss the special, airing on Bravo at 9pm EST on Sunday, October 20th, as Ted, Kyan, Carson, Jai and, of course, Thom, chat with Bravo's Andy Cohen about the trailblazing show that transformed their lives. 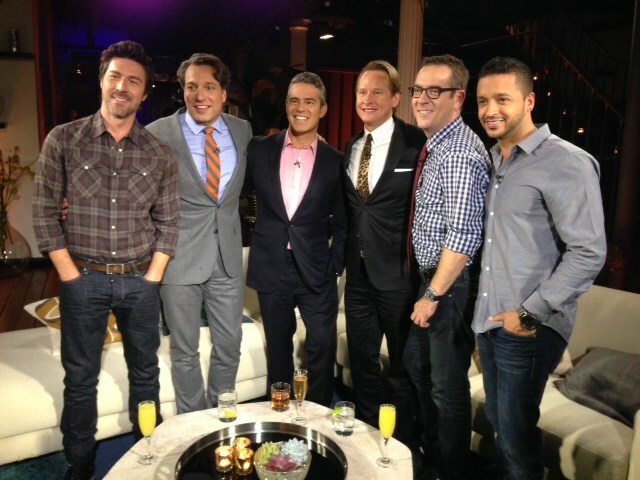 It was wonderful to remenisce about the Queer Eye days and thanks to all who tuned in! 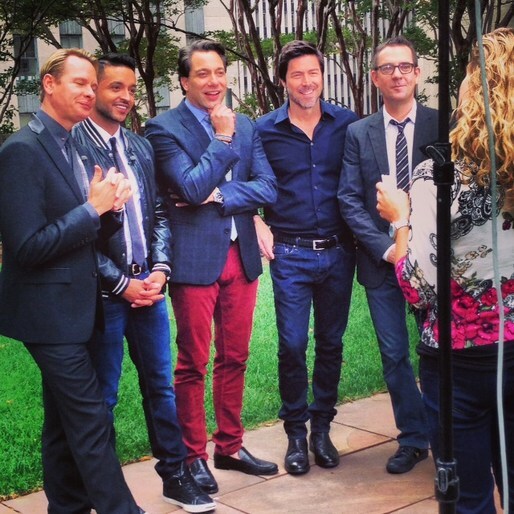 Queer Eye on Access Hollywood TONIGHT! 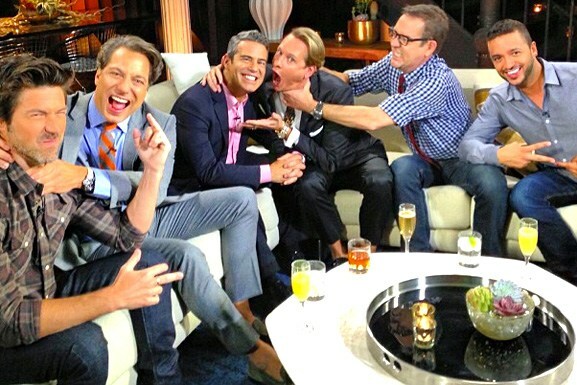 Don't miss Access Hollywood tonight as me, Carson, Jai, Kyan and Ted chat about Queer Eye and our upcoming reunion! Watch the video HERE! 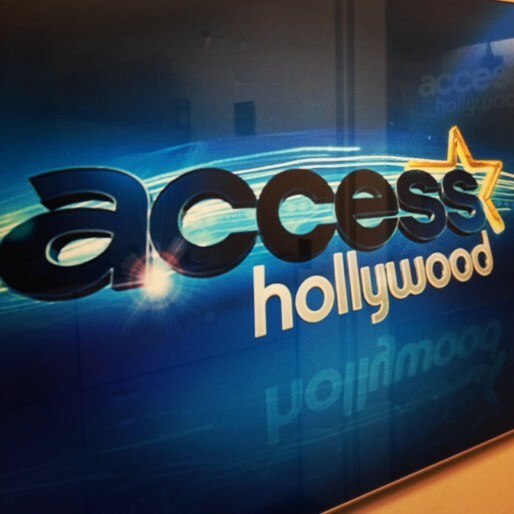 Here's a sneak peek of the Fab 5 on Access Hollywood! What a blast on The View today with 4 of my favorites - Carson, Jai, Kyan and Ted...Not to mention, the fabulous Barbara Walters, Whoopi Goldberg, Sherri Shepard and Jenny McCarthy! 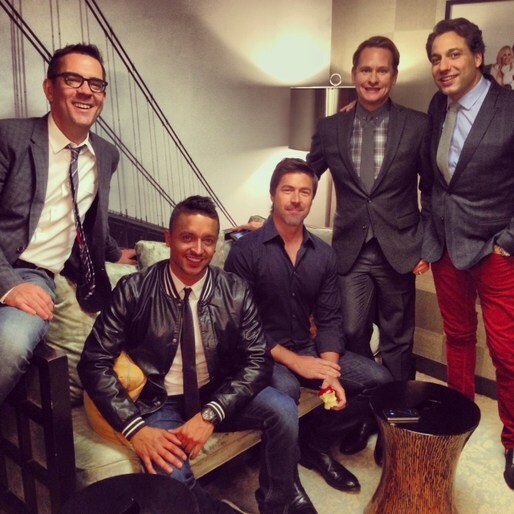 Check out some behing-the-scenes photos from the 10-year anniversary taping for Bravo's special with Andy Cohen that will run in October 2013.